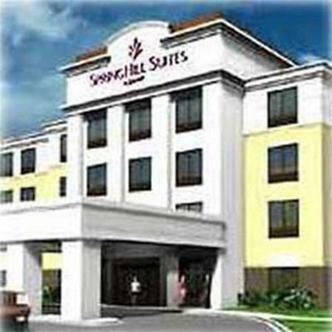 SpringHill Suites, Marriott's new moderately priced all-suites brand, offers you more room to stretch out and get comfortable. Each of our spacious king or 2 double-bedded suites features separate sleeping, eating and working areas., The indoor and outdoor pool and spa will be closed from April 2, 2008 through April 21, 2008 due to resurfacing. Alternate swimming facilities have been arranged .7 miles away.